We’re committed to supporting the communities where we operate, helping local organisations and charities do great things across Western Australia and Northern Territory. Our partnerships span grassroots initiatives through to state-wide programs, each focusing on making a difference in the community. Right now our energy’s focused on local partnerships listed below, so we’re not accepting new proposals at this time. 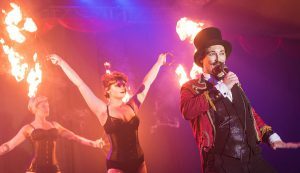 In 2018 we dusted off our juggling pins and freshened up on our fire-breathing in celebration of our exciting new major partnership with Perth’s famous FRINGE WORLD Festival. 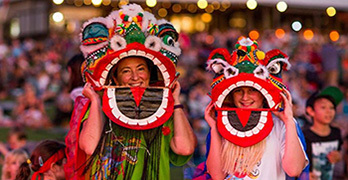 The Festival’s broad popularity is unique in WA, with locals continuing to embrace the Festival’s diverse collection of performances hosted in relaxed local environments where everyone feels at home. 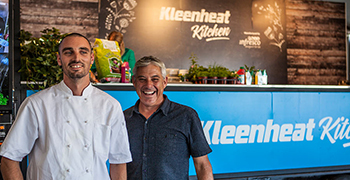 Like the Scorchers, Kleenheat already has runs on the board and big ambitions for the future – including our commitment to drive gender equality in business and the community. 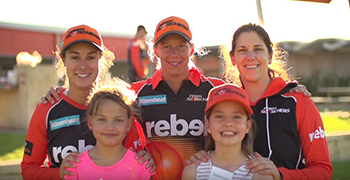 As Principal Partner of the WBBL Perth Scorchers, we’re excited about energising women’s cricket in WA and helping inspire the next generation of stars. 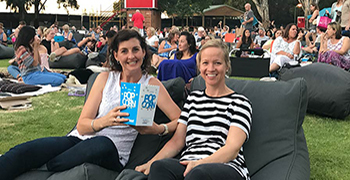 Perth’s family-friendly affordable outdoor cinema proudly donates all its profits to charities dedicated to improving the quality of life of kids in health or physical ability crisis. Thanks to the generosity to WA movie-lovers and the support of more than 700 volunteers, over $8.25 million has so far been raised. 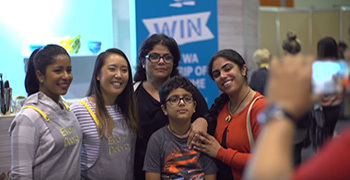 Celebrating WA’s best local produce can work up quite an appetite, which is when the Good Food & Wine Show Perth shines across three days of celebrity chef appearances and the very best on offer from local WA food and wine suppliers. Throw in the free Kleenheat Kitchen and you and your friends are in foodie heaven. We’re the energy behind WA’s most popular garden and outdoor living event featuring four days of garden, landscape and outdoor living inspiration. Each year, garden and outdoor gurus gather at McCallum Park in Victoria Park for four days of tips, tricks and demonstrations to inspire your next project our yard upgrade. The annual Shinju Matsuri festival is delight for the senses – a whirlwind of colour, sound, taste and smells – and an opportunity for the local Broome community to share their home with the world. 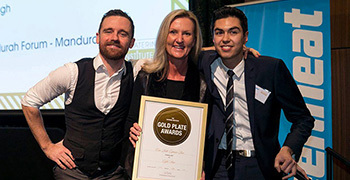 The Kleenheat Gold Plate Awards recognises and rewards good food and great service across local restaurants, cafes and eateries. We’re proud to support an industry we’re passionate about and help fuel success for local businesses.